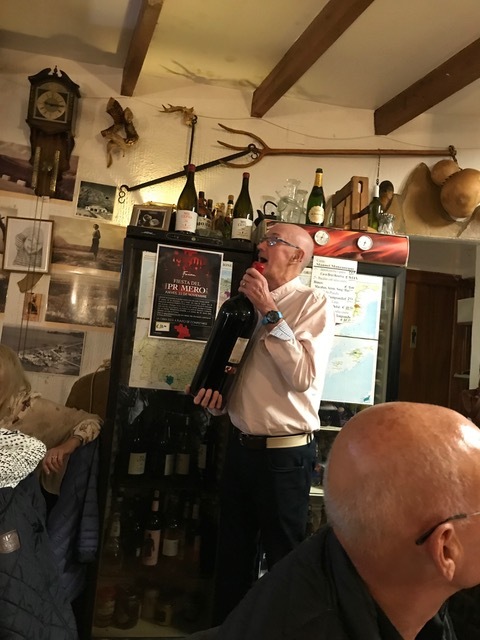 Author ColinPosted on November 26, 2018 Categories RecommendationsTags Javea Wine Tasting; La Parrilla del Celler; Manuel Manzaneque Suárez; ¡Ea!VinosLeave a comment on The Final Wine Tasting Lunch of 2018! Following Part Thirteen of my blog, A Season in the Life of a Vine! Thanks for the blog Colin that’s very interesting and the fact the white grapes have ripened behind the reds this year is also interesting. Now the grapes are safe indoors and the land is enjoying some well needed rain. Author ColinPosted on September 7, 2018 Categories RecommendationsLeave a comment on Following Part Thirteen of my blog, A Season in the Life of a Vine!